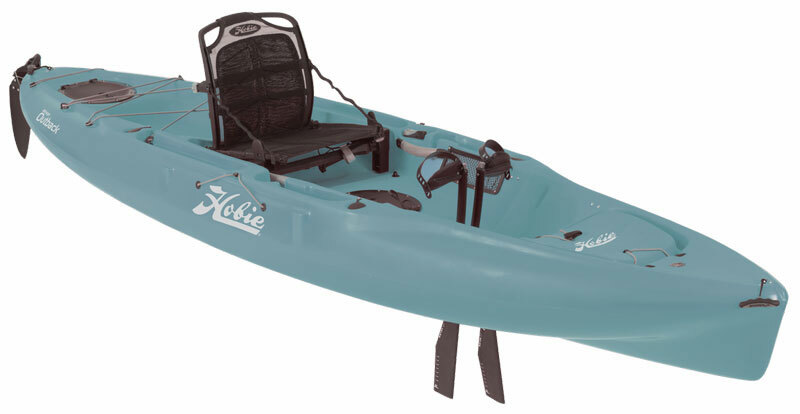 The Hobie Outback is perhaps the perfect fishing kayak, stable, yet easy to manoeuvre, and crammed with must have features. 2018 Model: Limited availability please call us for price and availability. 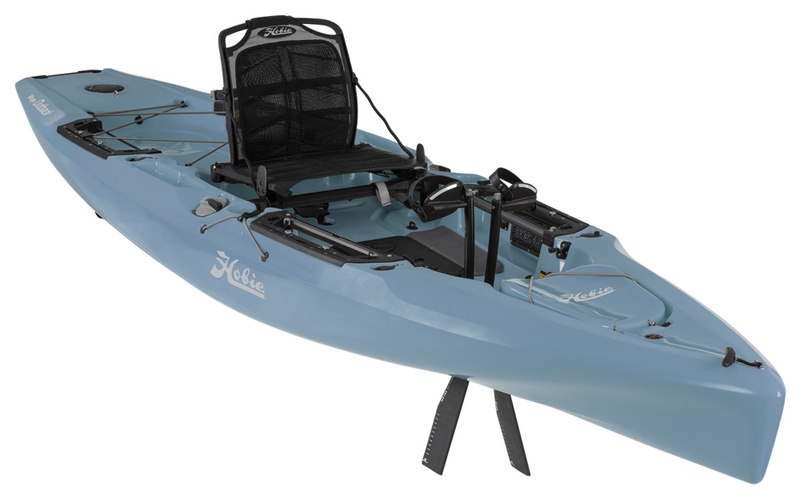 Tried and tested- the Outback is usually the number one choice for kayak anglers moving into the Hobie kayak range. Wider than most, the Outback provides a very stable fishing platform, with room for heaps of kit and to standing cast from if required. Although the Outback offers exceptional stability, the well designed hull shape still lends itself to being highly manoeuvrable and having a good forward speed. Capable of tacking most waters found throughout the UK from choppy sea conditions to slow moving rivers, canals and reservoirs. The Outback as standard comes with 4 flush mounted rod positions, fish-finder wiring ready, a drop down rudder system that can be controlled easily from the fingertip tiller control, and 3 easily accessible watertight hatches for additional storage. Other features which make this kayak the best in its class are the Vantage Seat System, offering unrivalled comfort. Also the legendary Hobie Mirage Drive System allowing for hands-free fishing. The mirage drive system can be switched 180 degrees allowing the Outback to be pedalled in reverse when required, without the use of a paddle. 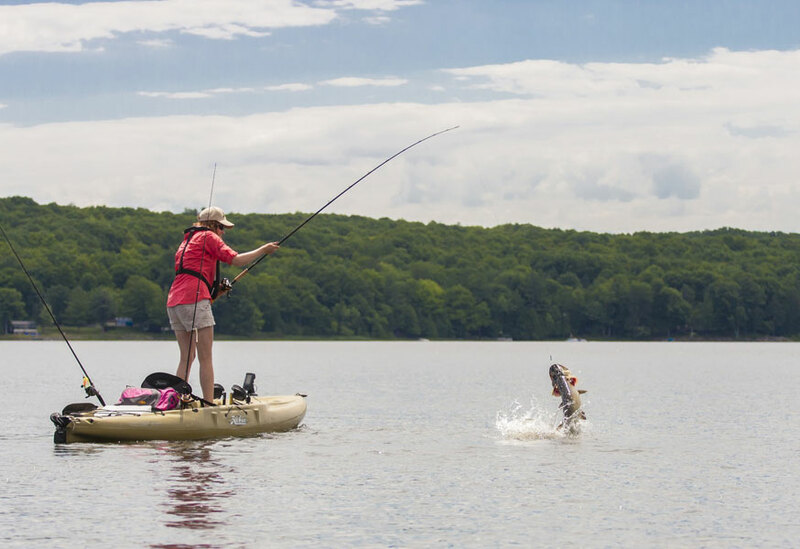 The Outback is simple to operate on the water, even by total beginners. And although designed primarily with kayak fishing in mind, paddlers looking for a stable kayak with a high carrying capacity that is great fun on the water the Outback is worth a look. As with all Hobie Miragedrive Kayaks- the Outback can be pedalled, paddled or sailed. 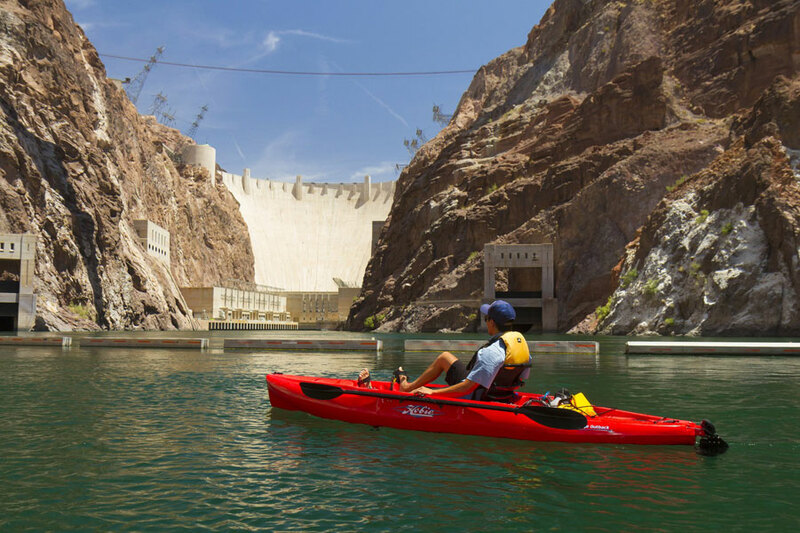 Prolong the life of your Hobie kayak and protect it from the elements. 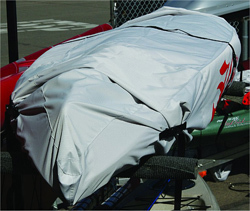 Storing your Hobie outside for long periods of time can take its toll, covering it with the Hobie Kayak Cover will protect it from UV rays, dirt, birds and leaves. The Hatch Liner sits just under the hatch lid allowing for storage for gear or fish and prevents items sliding forwards and backwards inside the hull. The Hobie Rod holder secures your rod to your kayak giving you piece of mind that your not going to loose it overboard. It features a quick snap connector and hook for quick attachment/ detachment. Made from heavy duty webbed material. 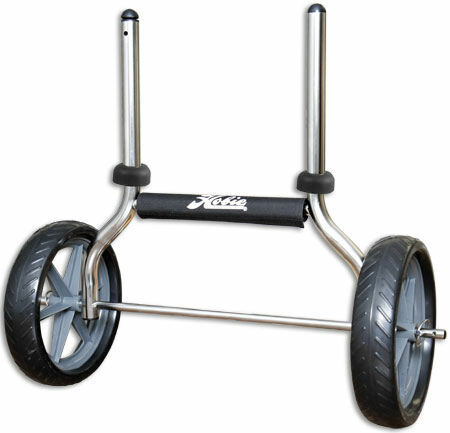 When using an anchor from any angling kayak, an anchor trolley system should always be used as a safety precaution. This product from Hobie allows just that, enabling the paddler to locate an anchor, stake pole or drift chute at either end of the kayak. Simple, yet effective- the pulley/cleat system allows adjustment all along one side of the kayak. We offer a delivery service for the Hobie Outback 2018 throughout the UK & Ireland to home and work addresses. You can buy a Hobie Outback 2018 online from our website and pick it up from ourselves or from any branch within the Canoe Shops Group. There is no cost associated with instore collection*.